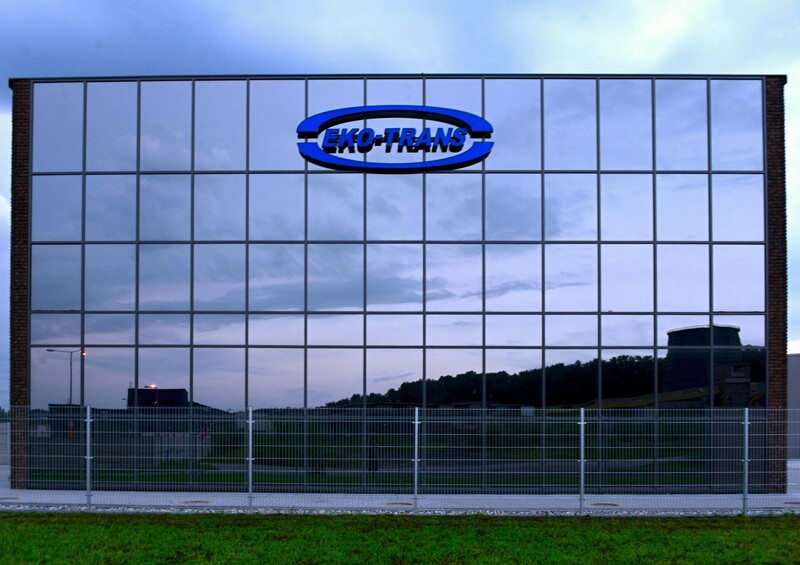 EKO-TRANS Spółka Jawna (general partnership) is a dynamically developing company, operating since 2000. 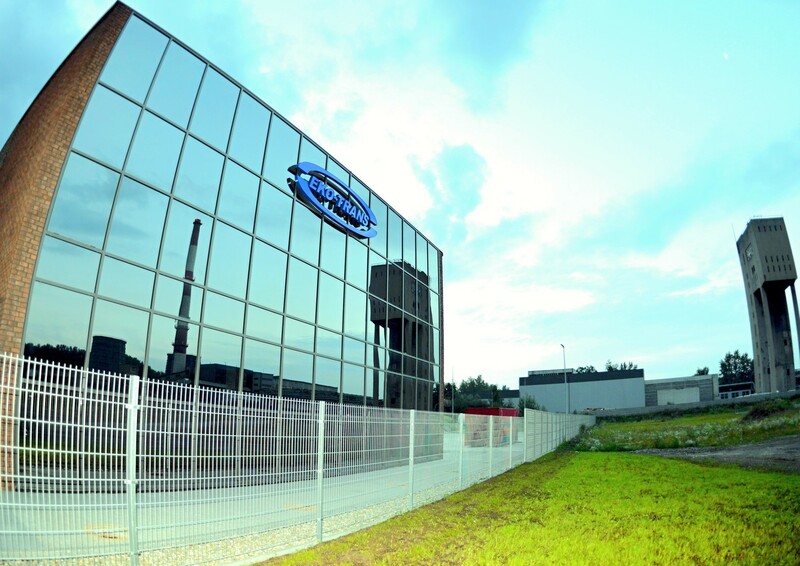 From the very beginning our business activities have been centred on LPG distribution in Poland and around Europe. Plus, since 2006 we have also been dealing in aerosol gas distribution (isobutane, n-butane, propane, mixtures). 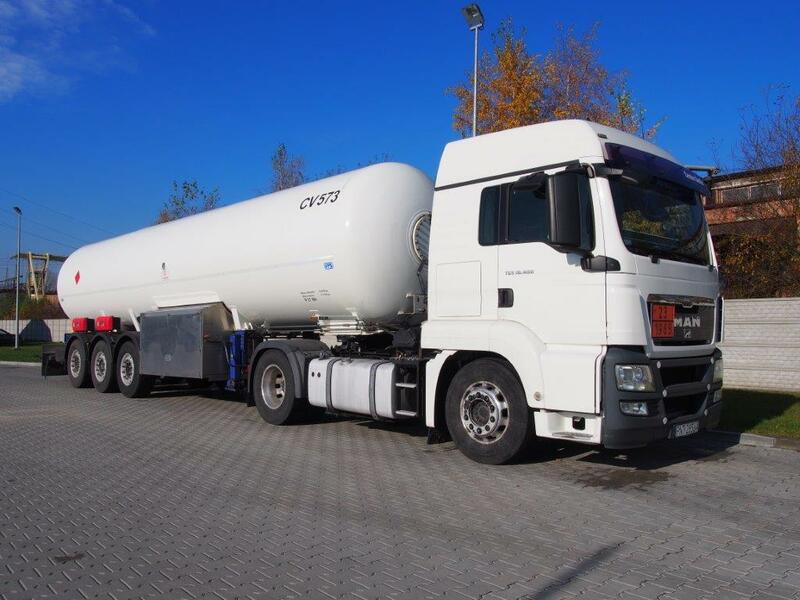 To answer the demands of a rapidly growing LPG industry, our company purchased light and modern tank trucks. 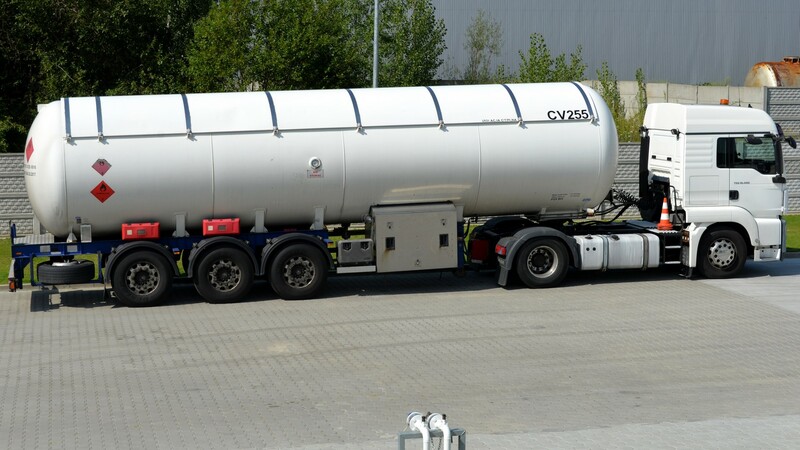 And thanks to this, we started importing gases from refineries—both from Eastern as well as Western Europe. 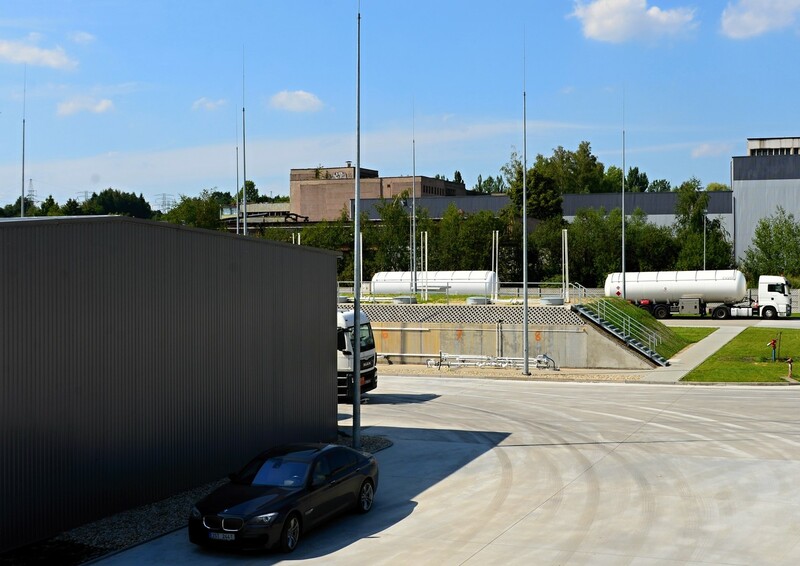 As of now, we may boast a considerable fleet of vehicles, which also includes tank cars devoted for transportation of treated gases, thus catering for their highest quality. 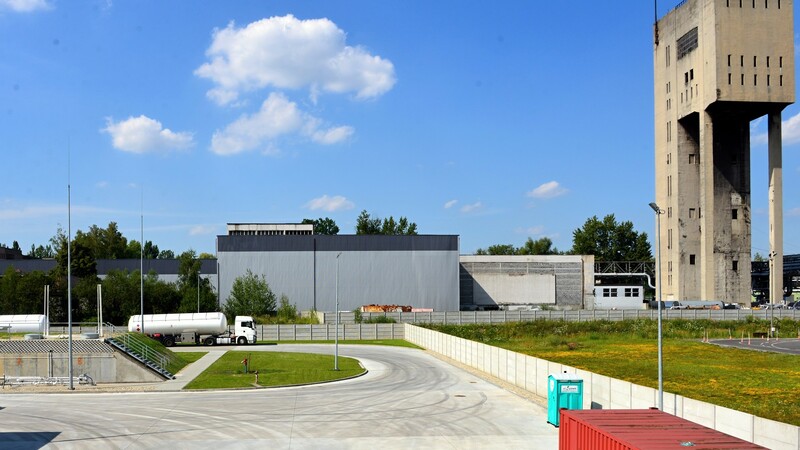 Striving in constant development of our company and increase of quality of services we offer, we have built a gas filling plant and gas storage tanks with capacity of 650 tonnes, both located on the grounds of our company seat in Jastrzębie-Zdrój. 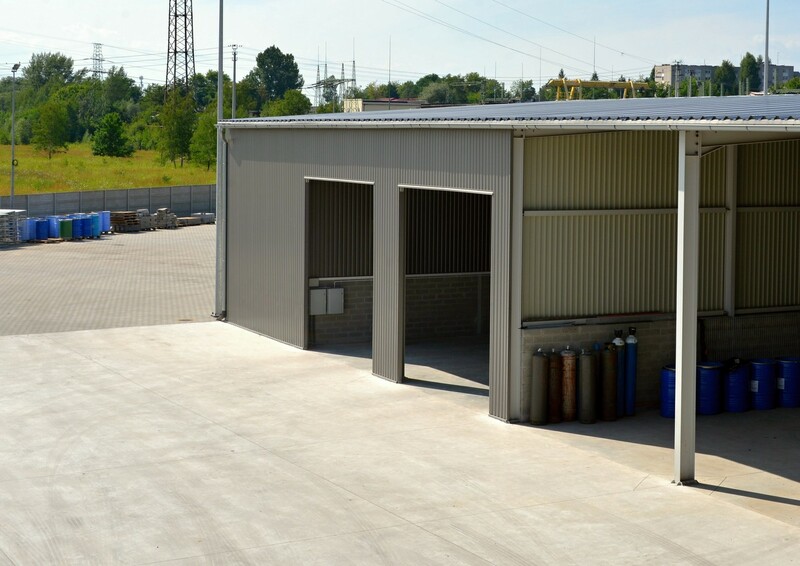 In 2005 we also opened a company branch in the Czech Republic, Optima Gaz s.r.o., which owns a storage facility with the capacity of 500 tonnes. 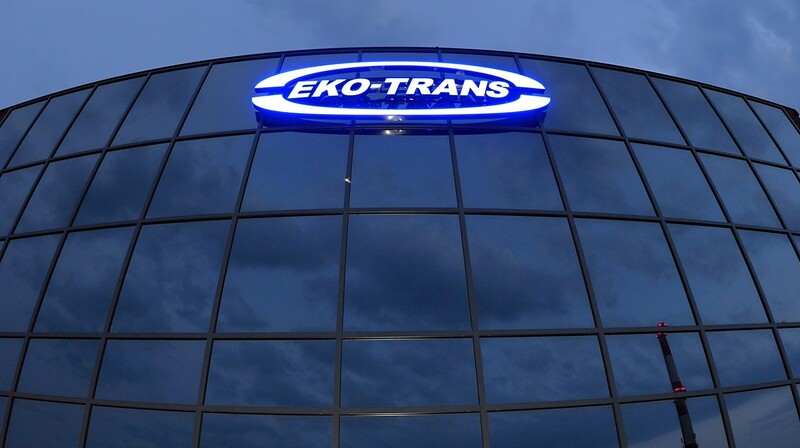 As of now, owing to over 18 years of our experience, the company maintains extensive commercial contacts with the world’s largest gas companies, making Eko-Trans company a trustworthy and reliable gas supplier.  Except for the activities described above, the company provides transportation services all around Europe. AND MAJORITY OF EASTERN EUROPE COUNTRIES.